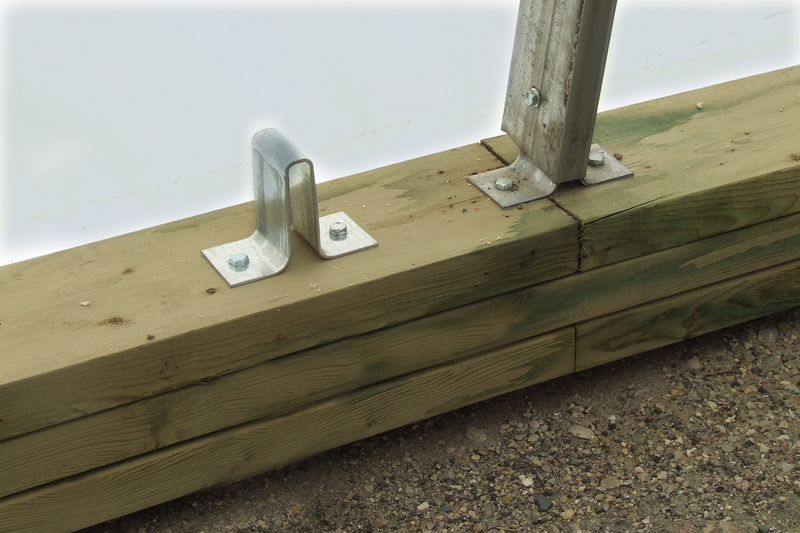 We offer two main types of anchoring for our structures: Base Brackets (left pic) and Anchor Posts (right pic). Which one you decide to go with largely depends on your application and location. They are not to be used together, it is a one or the other option. No matter which option you choose, please be aware, there is no such thing as too many anchors! Although the building can be anchored directly into the ground with Anchor Posts, it can also sit on a slab, curb or beam or it can be elevated on some sort of a wall. Base brackets with lag bolts are supplied standard to fasten the building to the chosen form of foundation. Anchor Posts are available at an additional cost. 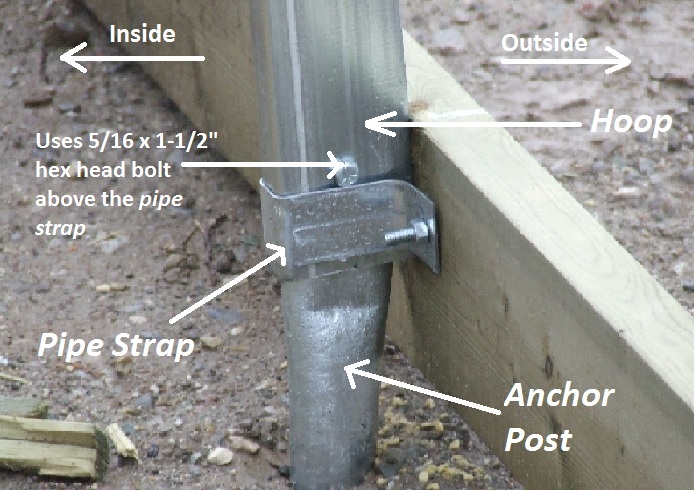 This entry was posted in How Tos and tagged anchor posts, anchor posts vs base brackets, anchoring, anchoring a building, anchoring a structure, Anchors, base brackets, installation, Multi Shelter Solutions, multi shelter solutions palmerston, multisheltersolutions.com, palmerston ontario canada, structure anchoring. Bookmark the permalink.